Due to an increase in demand and a lighter harvest this year we find ourselves currently out of stock of our Peaberry Estate coffee. 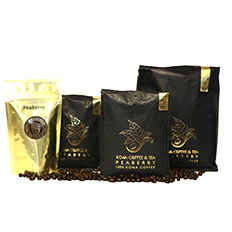 As you know Peaberry makes up only 3-5% of our total harvest. 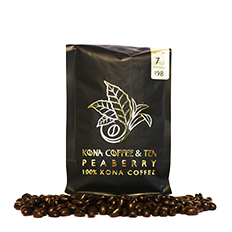 We see Peaberry as the top tier of what Kona coffee can be. 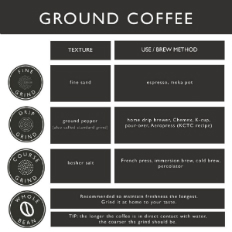 We are very precise and critical when it comes to quality control throughout our organization and feel that until we have enough stock of high quality Estate Peaberry we must postpone future orders indefinitely. As we are still processing this year’s harvest, we project having a limited supply in the future. From Bradford Murphy of Flint, Michigan on 3/30/2019 . 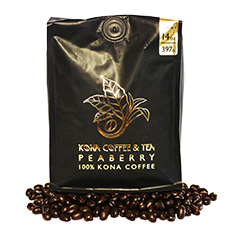 my local specialty store was unable to find the fancy Kona coffee that i drink, this was a blessing in disguise. 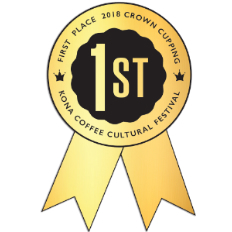 I found your coffee on the internet and saw it was # 1 in 2018 and tried it. you probable have a customer for life. 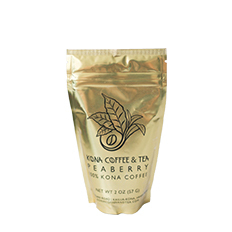 it is the best tasting, and smoothest coffee i've ever had. The taste of this coffee is so awesome. I love it. I can't even describe it the taste and it has no bitter aftertaste. If I could afford it, I would have this coffee every day! From Anonymous of Ft Worth, Texas on 3/9/2019 . 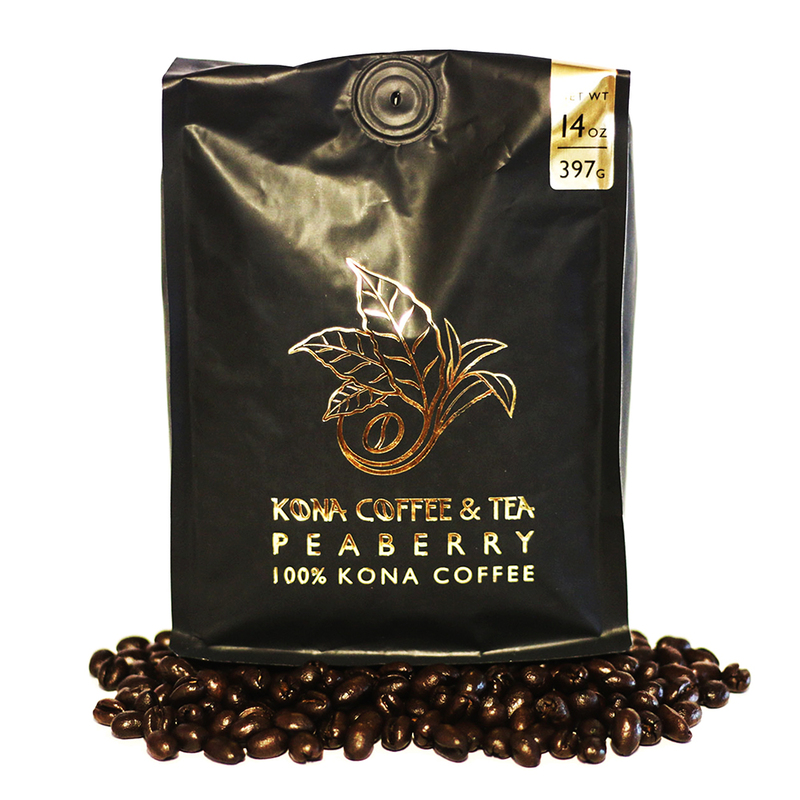 There are plenty of choices when it comes to fine gourmet coffee, but nothing compares to Kona! Love this coffee. First tasted it on our first visit to Hawaii and fell in love with the strong mellow smooth taste. From JB of Madison, Wisconsin on 2/6/2019 . I never knew that coffee could taste so smooth. 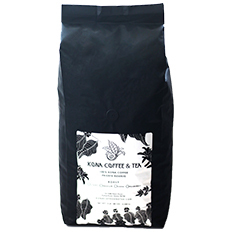 I came home after 10 days in Kona and had to order this coffee. My previously consumed brand just didn't work anymore!